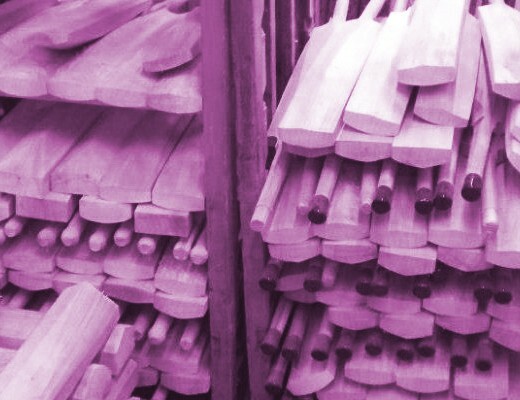 The business of cricket equipment is an incredibly diverse market place that allows the most fledgling of brands to compete with the upper echelons of sport, companies that have been in the sport for decades, even centuries, such as Gray-Nicolls, Gunn & Moore and Kookaburra. Year on year, we see smaller “boutique” companies rise and almost invariably fall, often just a year or two after inception, mainly due to financial difficulty, leading us to wonder exactly what it takes to be successful in this diverse but difficult market, which I think could be considered a graveyard for many brands, big and small alike. Of course, it is true that some small brands operate successfully within their geographical origin, but struggle to branch out through the rest of the country and indeed the world. 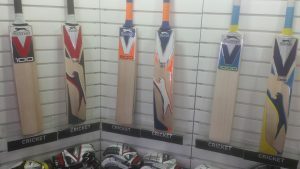 However, some of these smaller brands, most notably Phantom Cricket and Blank Bats, both of which we stock here at It’s Just Cricket, have only been on our shelves for a short while, but are already on the radar of many a cricketer in England, and plenty of other cricketing nations, too. 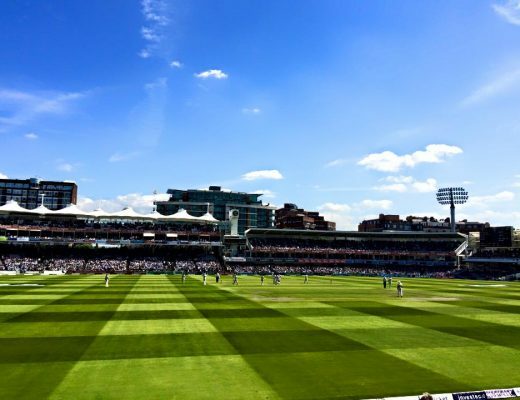 Where these brands gain acclaim and prestige, whether they are a major company or a much smaller outfit, is that they are specialised to cricket – being a niche brand within a specialised, esoteric sport. On the flipside, it has come to our attention that the multi-national “major” sports brands – who are involved in a number of markets, including, running, tennis, football and golf etc. – seem to struggle to make an impact in the more complex cricket market. Despite the odd anomaly, the vast majority of multi sports brands have failed to make any significant impact in cricket. Of course, it is well known that American brand, Nike, have been the Indian Cricket Team’s kit supplier for some years now – it nearly always looks smart (zip through sleeveless sweater, anyone?) 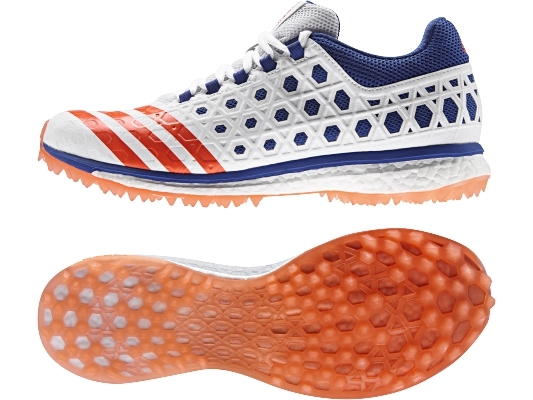 and of course there’s a whole range of cricket spikes, but they have all but given up on the UK market now. Nowadays, their cricket gear only seems to be available to the pros or through the Indian Nike Cricket website, which hardly looks official or trustworthy on face value in my view (do give it a look). We have also seen the odd bat with a swoosh adorned on the back of it, but apart from Virat Kohli, no real high profile, box office player has ever been seen with a Nike bat in his hands, which seems odd considering how many billions the company has. They clearly believe they have bigger fish to fry. Looking at other similar brands, well, there’s simply not a lot to report. Reebok made a very half-hearted effort in the market and came and went in the blink of an eye. Also, Puma are very much on the downward spiral now, despite a relatively promising start a few years ago. Although they are still active in the market, and still highly regarded for their softs and keeping gear in particular, they just seem bored of cricket now. They no longer sponsor any major international cricketers, and aren’t making much of an effort to change this. I think it’s because the market has stopped exciting them, presumably due to lack of volume and minimal reward for fairly large initial effort. Perhaps the most notable fall from grace of all was that of Slazenger. It wasn’t that long ago when most of the best players in the world were using a Slazenger bat, and when I was growing up, everyone wanted one of their bats. 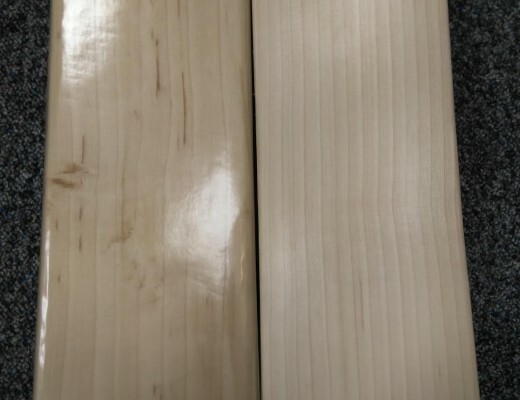 They could also compete with the likes of Gray-Nicolls, Kookaburra and Gunn & Moore, as the brand was steeped in tradition, and had a certain aura about it. Then Sports Direct came along, acquired them, and basically killed the brand in the process. 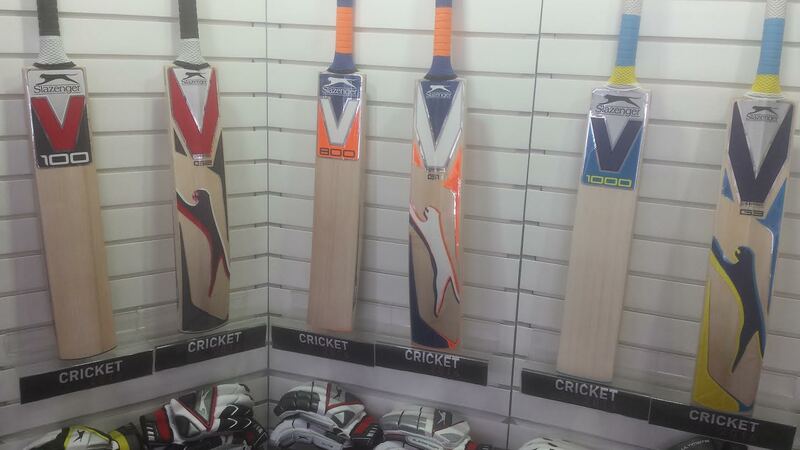 Like Puma, they are still a very big sports brand and still active in the cricket market. They also still have some big names on their books, like Jason Roy, but the aura has well and truly gone now. Many customers and retailers feel the “stack them high and sell them cheap” mentality of Sports Direct has cheapened the brand beyond repair. This mass market approach may work in other sports, but it does not in cricket. Maybe the sport is just a bit too specialist to fall for it. 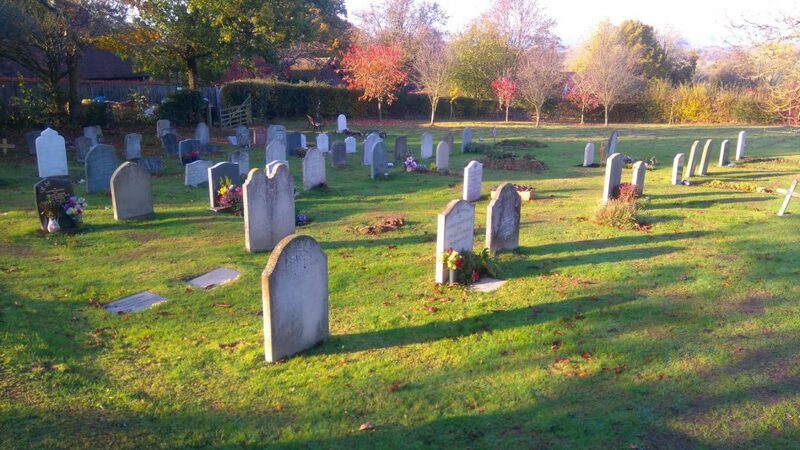 However, it’s not all doom and gloom. Another American running shoe brand have thrown tons of cash into cricket and are actually doing reasonably well for themselves. I’m talking about New Balance. Their player roster is huge and seriously competes with the big names on the books at Gray-Nicolls and Kookaburra. Take a big breath and try and stomach this lot, there’s : Aaron Finch, Steve Smith, Grant Elliot, Dale Steyn, Morne Morkel, Jonathan Trott, Gary Ballance, Joe Root, Matthew Wade, Ben Stokes and Mark Wood and I bet I’ve missed out a name or two there as well! The brand has been in cricket for four years now, but it seems over the last couple of years that people have really woken up and started to take notice, probably because of the players they sponsor, and that those players are – most importantly – winning high profile games with New Balance gear. Their 2016 range sold well and very early – and right now across the country there aren’t many retailers with New Balance stock still on their shelves. 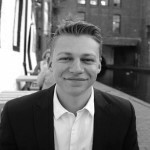 However, at first, that equipment was difficult to get hold of – both from a retail and customer point of view – as New Balance kept delaying their shipments. It was as if they had growing pains. I am curious to see if the demand is actually greater than the supply and whether they can keep up with it all. Many people are predicting that there will be a fall equally as rapid as the rise. After all, this has happened to numerous other brands who have burst onto the cricketing scene in recent years with grand intentions – just look at Woodworm, BoomBoom, Mongoose, and I think you can even add Spartan to this list now. The grand intentions soon became delusions of grandeur. You’d think that New Balance would be a more stable brand to back than these, such is their global prominence and apparent wealth, but the cricket market can be devastating for any brand, especially those that try to do too much too soon, and the discerning cricketer, possibly unlike most other sportsmen and women, seems to be a sceptic of major sports brands. The reassurance that a famous and immediately recognisable logo can often provide for other people seems to have the opposite effect for a lot of cricketers, which is fascinating, and suggests that the cricket market is possibly too traditional for its own good. In summary, I feel that the cricket market is best approached with caution and that it is, mostly, a graveyard for major sports brands. The cricketer is a discerning and intelligent customer, and isn’t as easily persuaded as players of other sports. You could call them the gourmet of sports. They don’t take too kindly to fast food. A famous logo means a lot less to them, especially on bats, and they hate to see companies “cashing in” on cricket, or taking a mass market approach, like Slazenger have done recently. The cricketer values quality, tradition, heritage, prestige, a specialist focus and value for money above all else, traits which major sports brands often struggle to provide. It will be interesting to see if there is a shift in the market as the internet age develops. We will aim to be along for the ride either way. Media Producer, Journalist and Cricket Player. Outgoing, driven and forward thinking; I like to challenge the status quo, offering my insight and opinion into discussions and debates.